Something to wear while you eat that boneless box. There are many ways to celebrate your favourite things. Some people talk endlessly about the things they love. Some people write about the things they love. Other people buy merchandise showcasing the things they love. If you're a KFC stan (we know they're out there), then I have huge news for you. 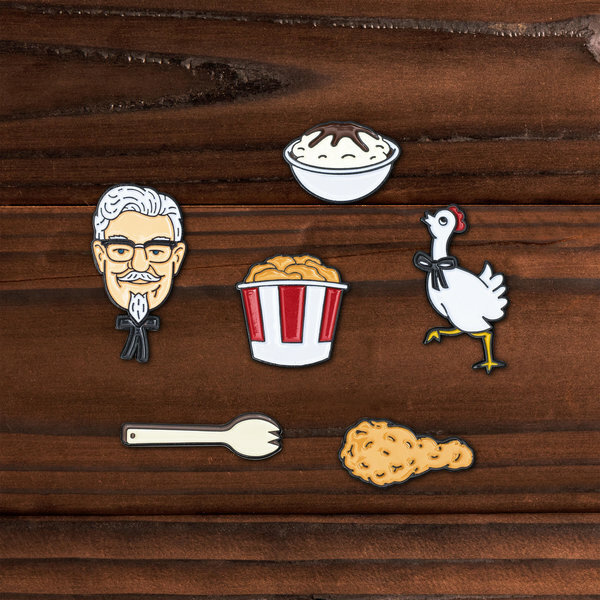 KFC have their own merch and it's actually not bad. As you would expect, the merch is all chicken themed and totally in line with KFC's brand identity. 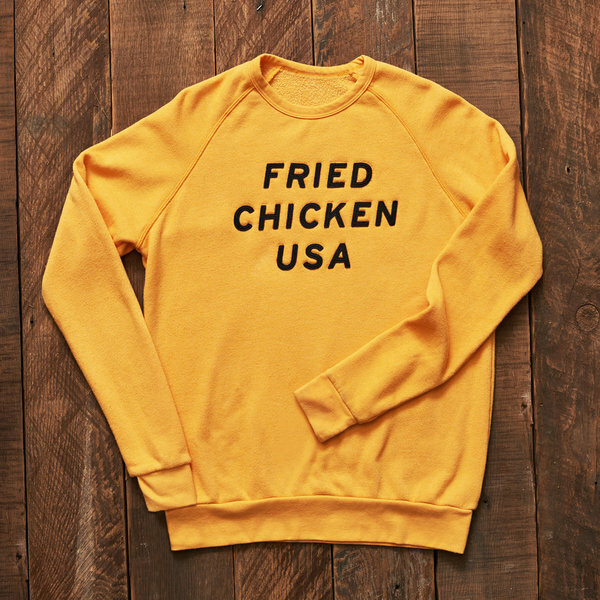 You probably love a good boneless box, but would you wear this KFC merch? Not going to lie. These are kind of lit. $18 on the KFC e-store. I'm not being funny, I would wear this to my best friend's wedding. For $76 I'm getting as much use out of this as possible. I mean this is wild, but I love it. It's $12, so let's get two. 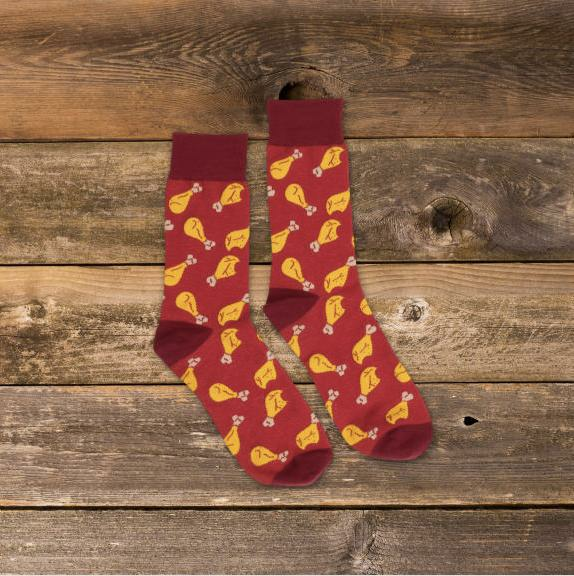 Ironically or unironically, I'm definitely shoving my feet in some drumstick themed socks for $8. Okay, so chances are that you won't be seeing these on any runways anytime soon, but I'm about about two minutes away from grabbing that yellow sweater for me and everyone in my social circle.